The outlaws Jesse James, Billy the Kid, Butch Cassidy and the Sundance Kid, Doc Holliday – these are names that most of us are familiar with, largely because of Hollywood. They are infamous “Wild West” outlaws. Australia had outlaws too. 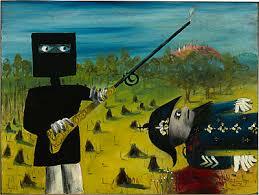 They were called “bushrangers.” And the most famous was a bloke named Ned Kelly. 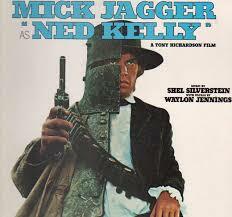 Ned Kelly has been immortalised on film too – one version starring Mick Jagger, and a more recent movie starring the late Heath Ledger, produced by a mate of mine, Nelson Woss. Most Australians laugh at the Mick Jagger version, because he’s as far off being an Aussie as a “shrimp” is from being a prawn. 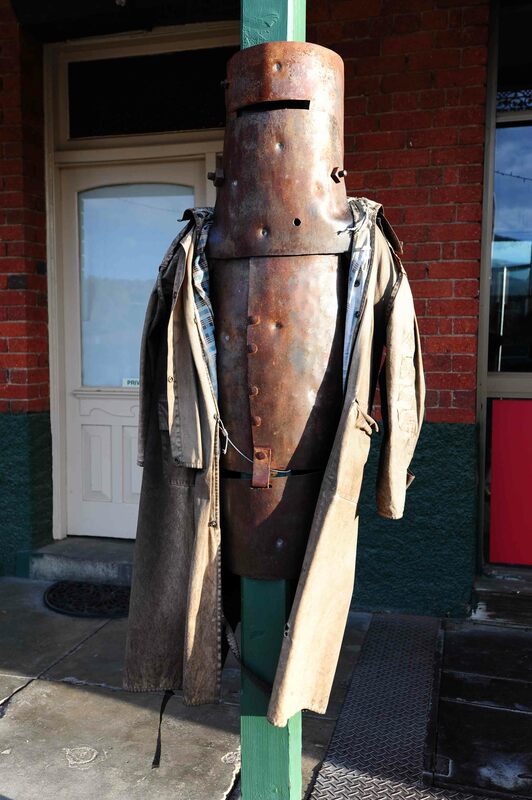 Ned Kelly has taken on the mantle of Australia’s Robin Hood – although the reality is vastly different to the myth. 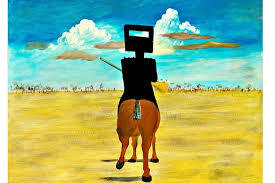 The myth was the subject of a series of iconic paintings by one of our greatest artists, Sidney Nolan. 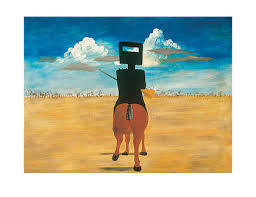 His paintings based around the Ned Kelly myth are amongst this nation’s most celebrated works of art – selling for millions upon millions of dollars. Why am I starting off this trip blog raving on about an Australian bushranger? Because tonight Jennifer and I are staying in Glenrowan, which is the small country town in Victoria where the myth of Ned Kelly was forged. This is where he was gunned down, wearing a vest and helmet made of iron. He wasn’t killed, thanks to the armour. He was shot in the legs. He was later charged with the murder of three policemen, and hanged. All this in 1880. 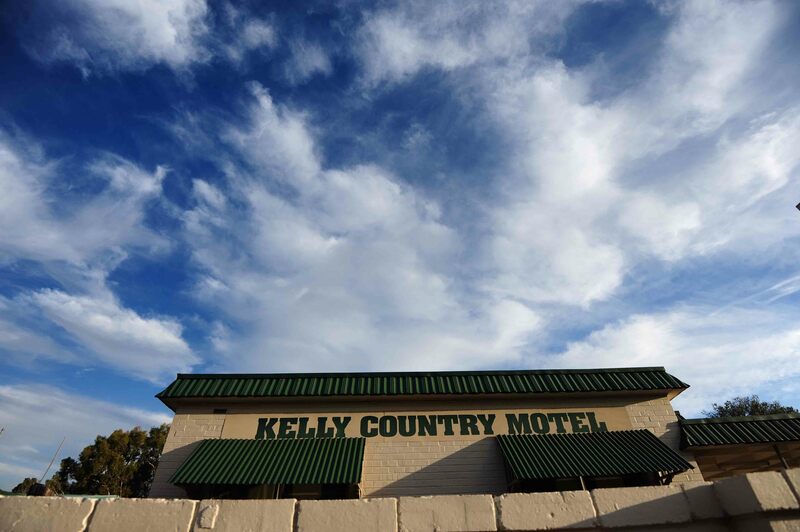 Ned Kelly was a very political Irish Catholic – and he still retains cult status in this country, even though there’s no doubt he killed three coppers. 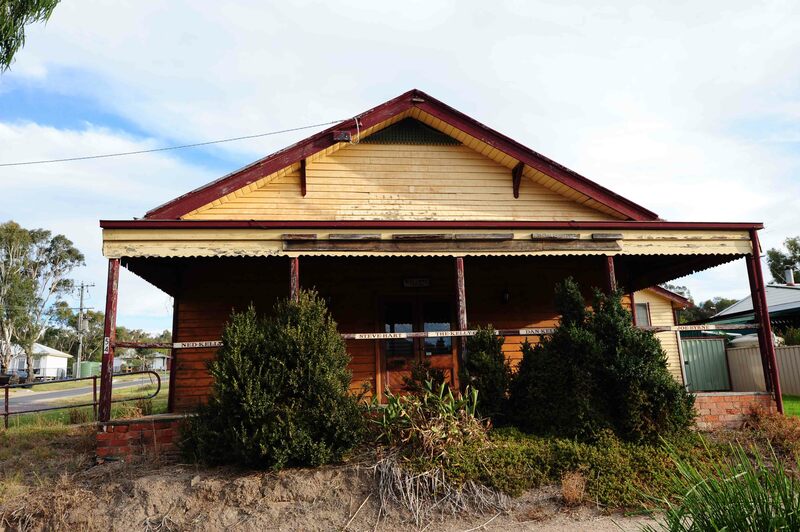 Glenrowan today is a very small sleepy town that lives vicariously off the legend. 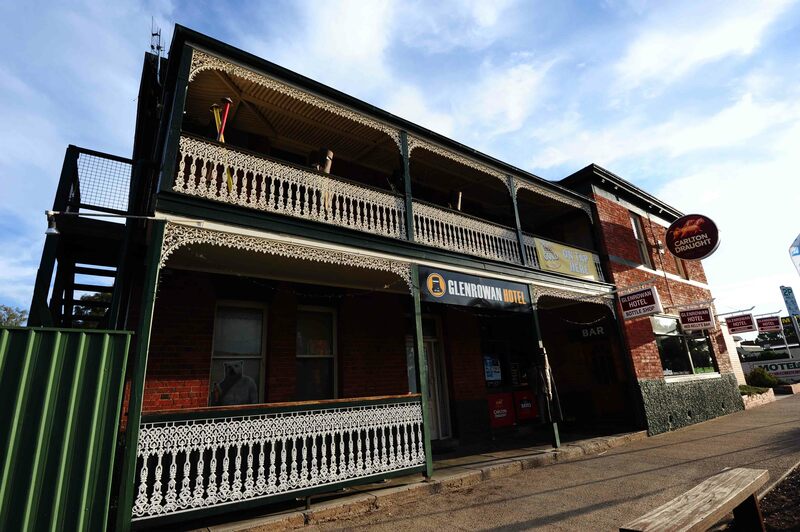 We stayed in the town’s only motel, and ate at the famous Glenrowan pub – which has a replica of Ned’s outfit on display out front. We drove 700kms today to get here. 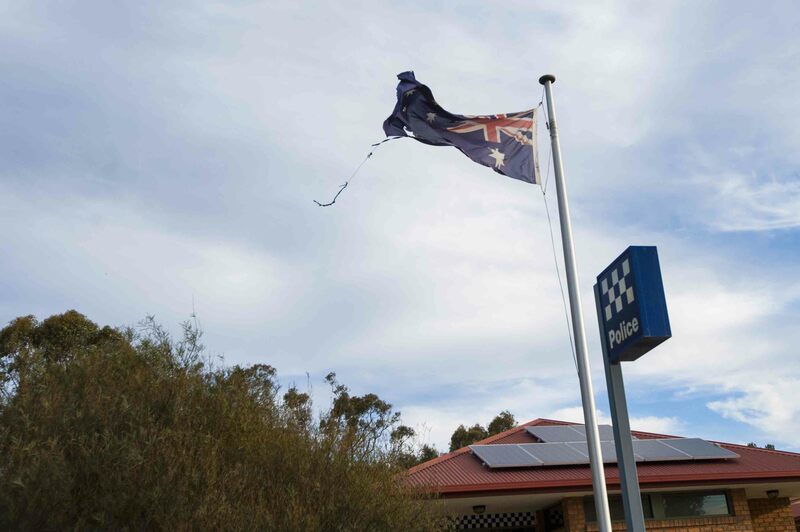 I wanted to see the police station, which had a very tatty Australian flag flying out front… read whatever symbolism you like into that! Oh how wonderful. We are on an adventure again. Just realized you drove in one day it took us weeks to walk across Spain. 😆. Thinking how pissed Ned must have been wearing all this protection and getting caught by a bullet to the leg. Love your storytelling and adventures!